As small business owners we are all pushed for time. There just never seems to be enough to get it all done. George wondered if I could find some apps that could help make us more efficient. Here is the first in this series. I will also be on the lookout for things we can add to our websites to make them more efficient. Thanks George for the idea, and the support. We’re always on the lookout for small business tools and apps that will increase productivity while preserving our sanity. So we decided to reach out to fellow small business owners to hear what they recommend. The number of replies wowed us, as did people’s passion as they wrote to us about their favorites. While we encountered many interesting apps and tools, a few names rose to the top because they were the ones that multiple people from myriad industries brought up repeatedly. You’ll find the results below along with comments from some of the business owners who recommended these business tools. 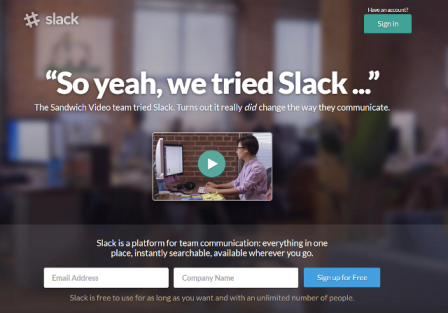 Slack’s tagline is “be less busy,” an apt description for this team communication platform. 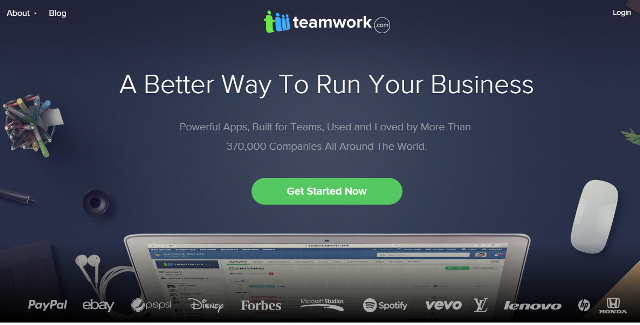 According to its website, Slack gives you “everything in one place, instantly searchable, available wherever you go.” Use the free version (which includes an unlimited number of people) or try one of the reasonably priced upgrades to access other features. 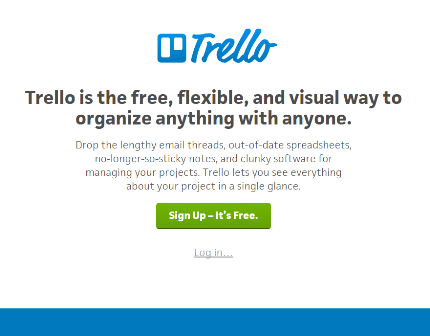 Trello describes itself as “the free, flexible, and visual way to organize anything with anyone.” The free version is quite popular, but if you need more support and added features, you can check out Trello Business Class and Trello Gold. Wunderlist describes itself as “the easiest way to get stuff done.” It’s the ultimate to-do list app and has legions of fans since it works on all major devices. You can create a free account or upgrade to Wunderlist Pro or Wunderlist Business. Teamwork is all about “project management made easy.” It offers a variety of pricing plans, including ones geared towards small businesses. Do you have a favorite small business tool or app that helps boost productivity? Share yours in the comment section below! Want More Sales? Improve Your Customer’s Experience!